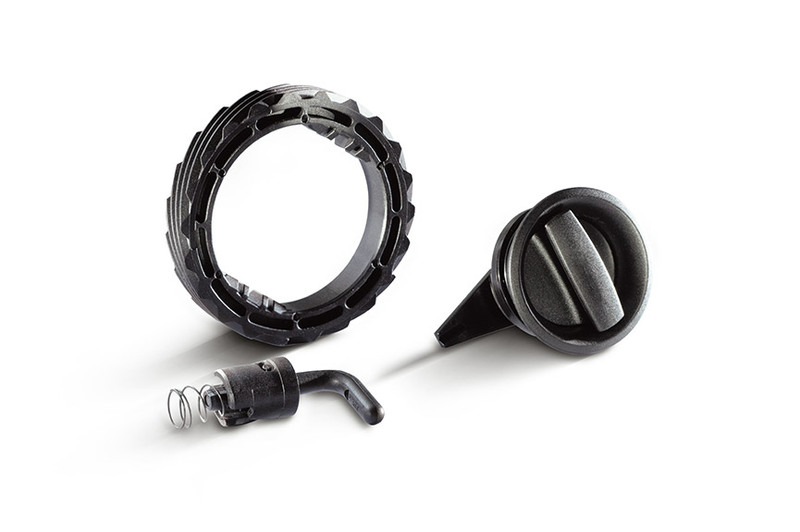 Self-forming, self-tapping, adjustable and reverse-locked. 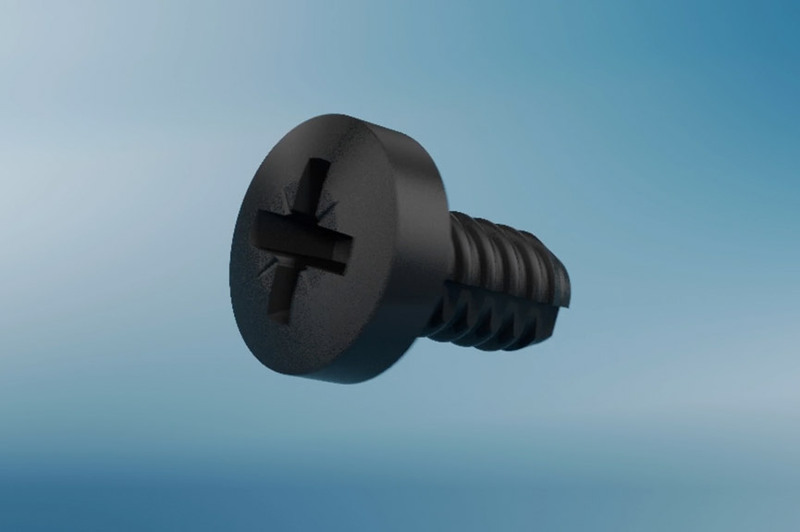 The K' in K' screw fastening technology is based on special thread geometry with two offset thread halves. 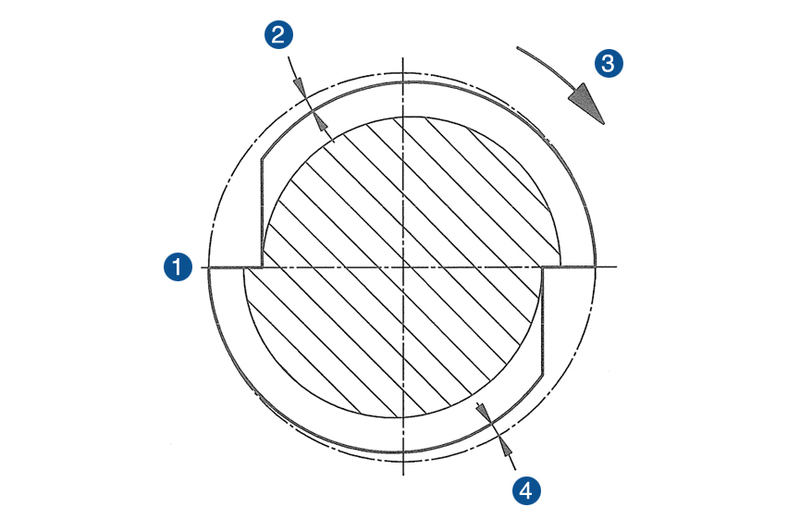 The K' in K' thread forms or cuts into the cylindrical bores for integrated solutions for permanent and reversible fastenings that are self-locking, self-tapping, self-forming, adjustable and able to provide tolerance compensation. 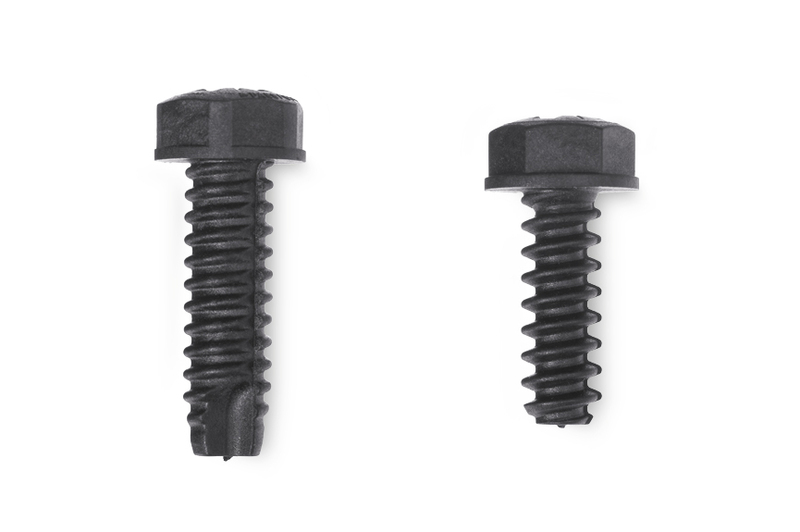 Our K' in K' fastening solutions can be found in a wide variety of applications. 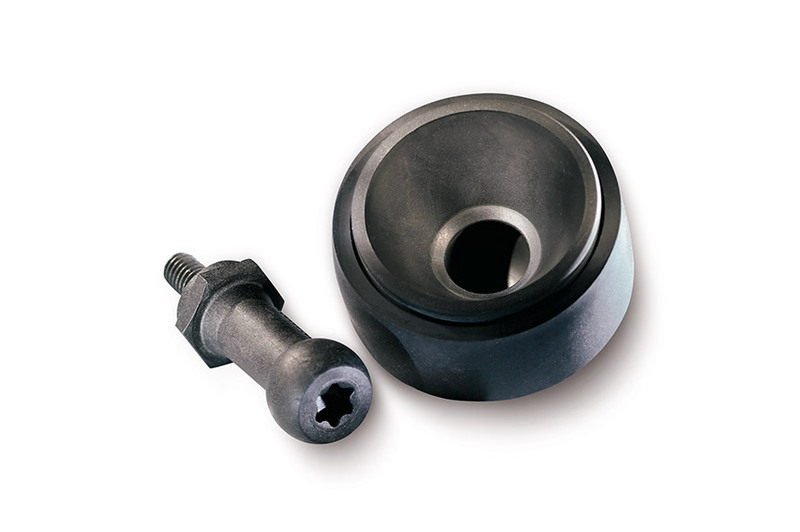 They are used in the automotive industry to attach instrument panels, mounting supports and lights as well as in the general industry for office furniture. 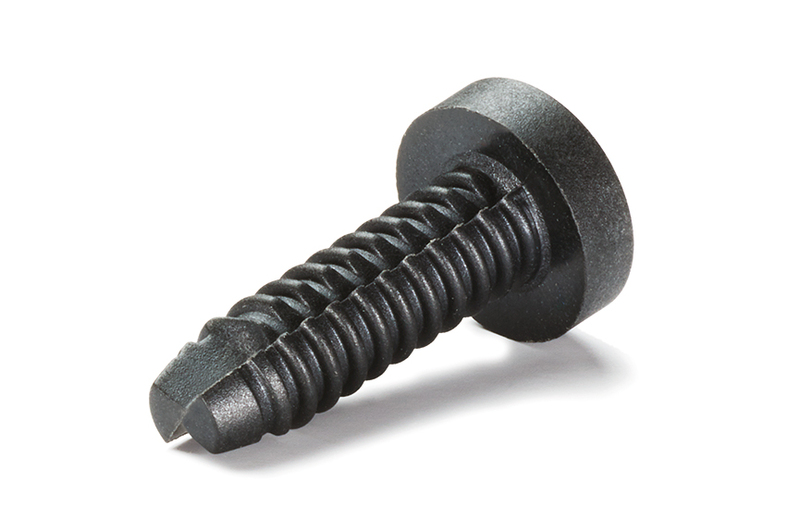 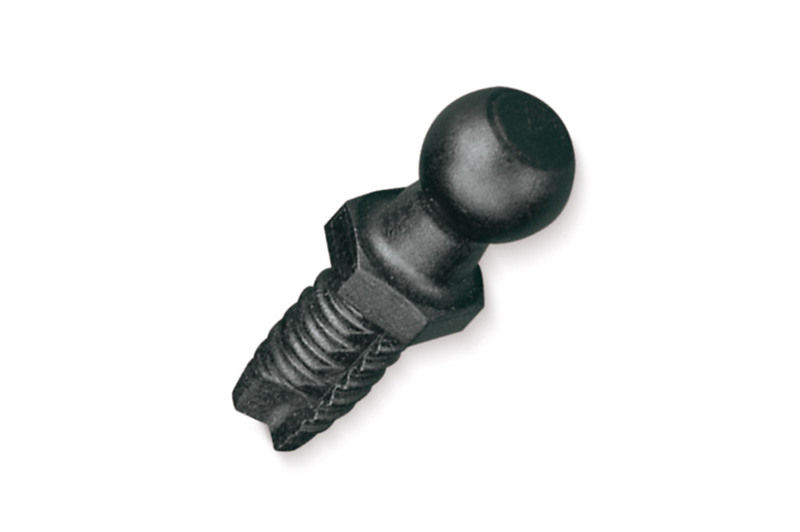 Our self-drilling or self-cutting plastic screws. 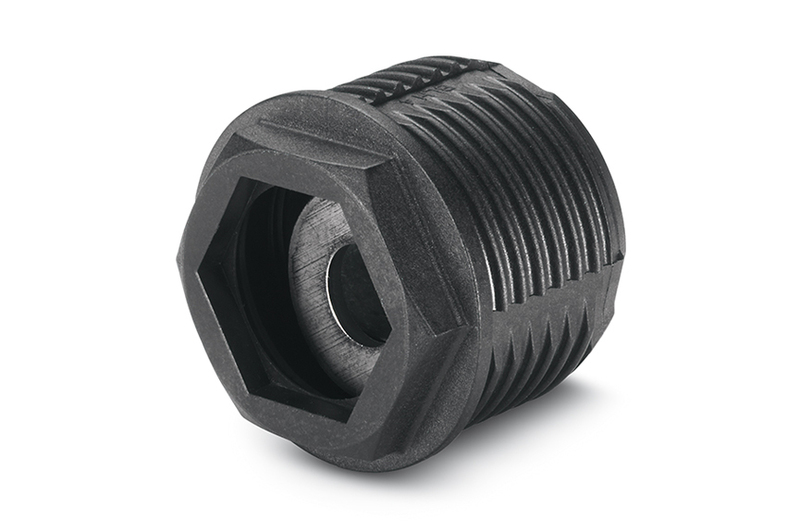 The K‘ in K‘ thread as an integral part of a customized solution.